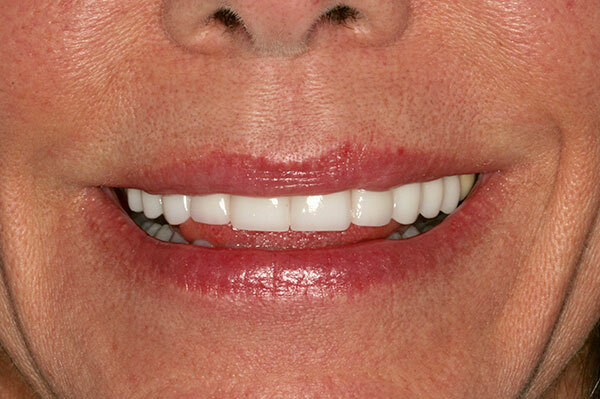 This patient came to Gables Perfect Smile because she had done some bondings in the past to close the space in between her two front teeth, but she hated how they looked. She also was concerned about the lip fillers she had which made her smile look unnatural. 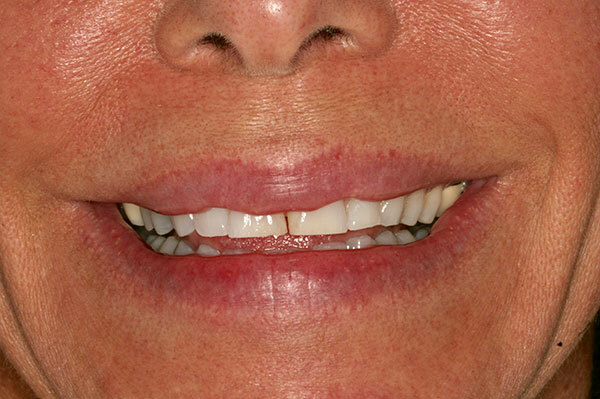 After a consultation, she learned that fillers could be dissolved and decided to give her whole smile a new younger look by doing some porcelain veneers. Her lip fillers are gone now and we rejuvenated her lips with some PRGF injections. And her teeth look amazing now giving her the Perfect Smile she wanted.